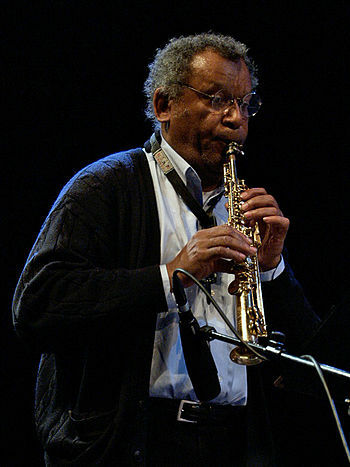 The University of Alabama’s Sonic Frontiers concert series presents legendary musician and composer Anthony Braxton in a week-long concert series and residency Feb. 6-27. This event is the first major residency by Braxton in the Southeastern United States and will be one of the largest retrospectives of his work ever produced. Braxton will work with students from the University’s art, percussion, jazz studies, theatre and dance departments, as well as arts administration students in New College and the School of Music.